The regular course of study for the Ceramics Studio Practicum is 9 a.m. to 5:30 p.m., Monday to Friday. 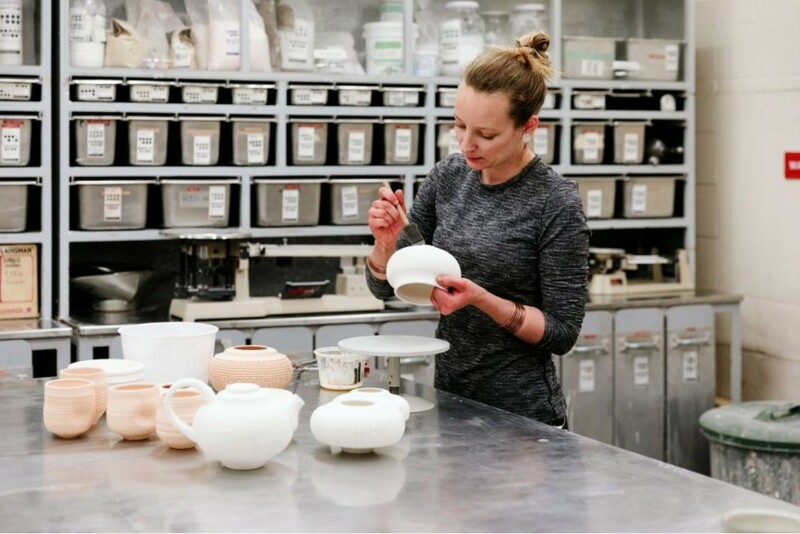 Participants have the opportunity to spend one weekday focused on independent study, while the other four weekdays are dedicated to supporting the Ceramics Facilitator, artists in residence, and regular departmental projects. The following is an excerpt text from “Nixi Artisan Potters” via Kathy Erteman’s website. She has had a number of experiences working with contemporary Nixi Artisan Potters. Please read more of her writing here and find links to further resources and research – and make sure to check out her ceramic work as well. “The Nixi Potters live in Tandui Village, nestled in a bucolic valley on the Tibetan plateau at 10,000 feet in Yunnan, China. The city of Shangri-la, a tourist destination famous for fresh air, Chinese herbs and Tibetan Culture, is a half hour drive away. 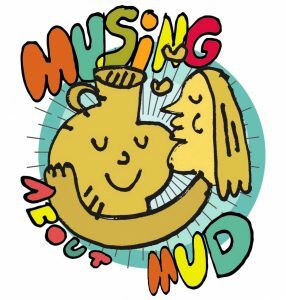 The villagers are artisans and farmers, the heirs to a 1200-year-old tradition of pottery production threatened with extinction during the Chinese Cultural Revolution after which time only three artisan families remained in the village. In the ensuing decades the numbers of Nixi potters has steadily increased. There are now 120 artisan families in the village. Below is a video from Youtube demonstrating some of the traditional techniques of these artisans. Have you always wanted to know how glazes REALLY work? Understanding our glazes is the most powerful thing we can do to make our work our own. Yet how many of us really understand how our glazes work? Ceramic Materials Workshop is here to help. You can take our world renowned glaze calculation classes online, right now. Designed for ceramicists of all levels, our Glaze Calculation courses will change your studio FOREVER. 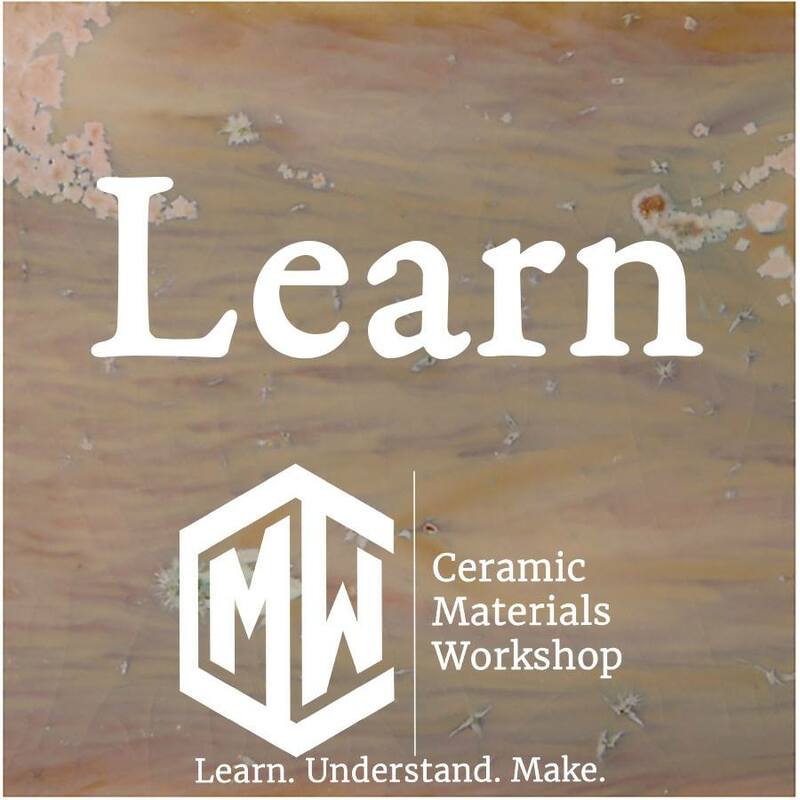 ​After years of teaching ceramic materials courses in a traditional classroom lecture, Matt Katz developed and designed the Ceramic Materials Workshop specifically for online educational access. These innovative courses have proved highly successful; student evaluations consistently praised Matt for his knowledge of ceramic materials and their applications and applauded him for his concise and personable presentation of challenging technical content. The online format proved exceptionally conducive to robust group interaction and discussion. I highly recommend these classes. 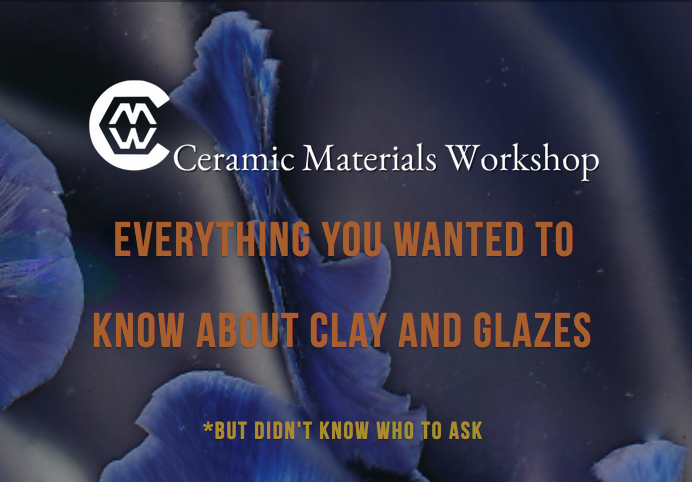 Ceramic Materials ​Workshop is a place online to understand and explore how and why our Clay and Glazes work (and don’t work). 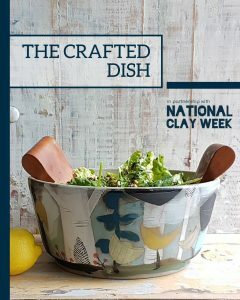 Our materials speak for us in the kitchen and gallery, it benefits us to learn about how to speak through our materials. Mastering the skills of clay and glaze performance helps every ceramicists, become their best self in the studio. 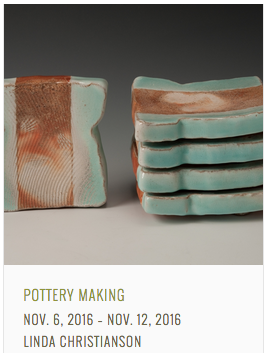 Ceramicists at all levels can now learn how Clay and Glazes function, online. Here at Ceramic Materials Workshop. Has worked in the tile industry as a clay and glaze engineer for 10 years. 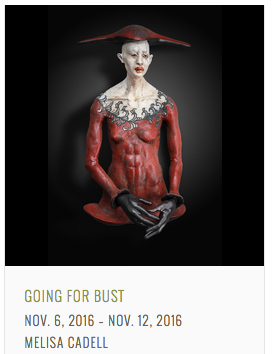 Rose has B.F.A from Alfred in ceramic art and spent many years as an independent artist and production potter. Rose took her materials expertise to a mid-sized tile company many years ago, where she used her knowledge of ceramic materials and revolutionized the company’s materials and process. Winning awards and developing hundreds of glazes and clays in the process. Rose’s experiences as a studio potter and tile maker, make her experience and knowledge truly special. 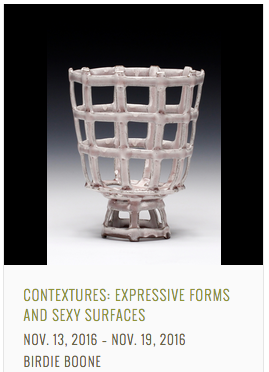 Has taught ceramic materials for artists at Alfred University for over 15 years. He has worked as a Ceramic Engineer and researcher for almost 20 years. Katz uses his knowledge of Art and Engineering to make ceramic science understandable for people of all experience levels. Matt is an experienced online educator, who has crafted an online version of material studies, accessible and understandable for everyone.